Jack is a ridiculously handsome boy who likes to cuddle and give kisses. He is smart and eager to learn. Not to mention he likes other dogs and belly rubs, lots of them! 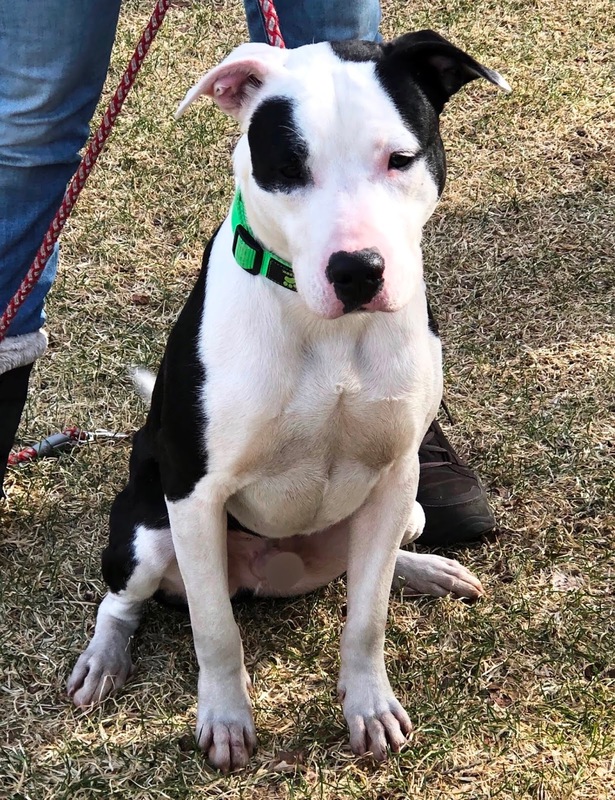 Please stop by our shelter located at 506B Curtis Corner Road in Peace Dale or call 401-783-7606 for more information about Jack or our many other adoptable pets waiting for their new forever homes. And don’t forget our friends at the Charlestown Animal Shelter.